The Trade Marks Act 2001 provides for local trademark registrations with effect from the date of application. There is no provision for extension of registration of UK trademarks as provided in several other Commonwealth Caribbean jurisdictions, but international priority is available. Trade and service marks can be registered under the Nice Classification system. No local use or intent to use is necessary prior to application but failure to use a mark within a period of five years following registration may subject the mark to an action for cancellation of the mark by the Court. The registration term is 10 years and is renewable for like periods of 10 years. The Authorization of Agent form needs to be signed by an officer of the company and be signed in two different places. No notarization or other formality is needed. 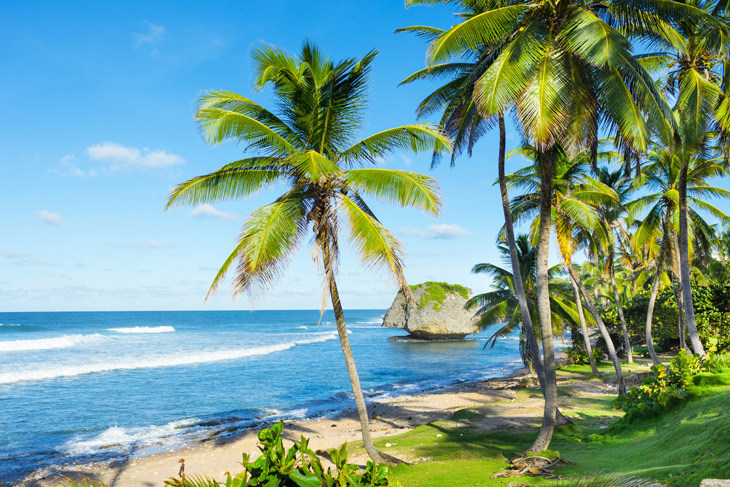 History: Formed by the collision of plates and volcanic eruptions, Barbados is located in the eastern Caribbean. Barbados was first settled by Amerindian tribes known as the Arawaks and the Caribs. The island was initially called Los Barbados, meaning bearded-ones, by the Portuguese for the fig trees that resembled beards. By 1625 the island was claimed by the English and was settled by them in 1627. Barbados gained its independence from Britain in 1966. 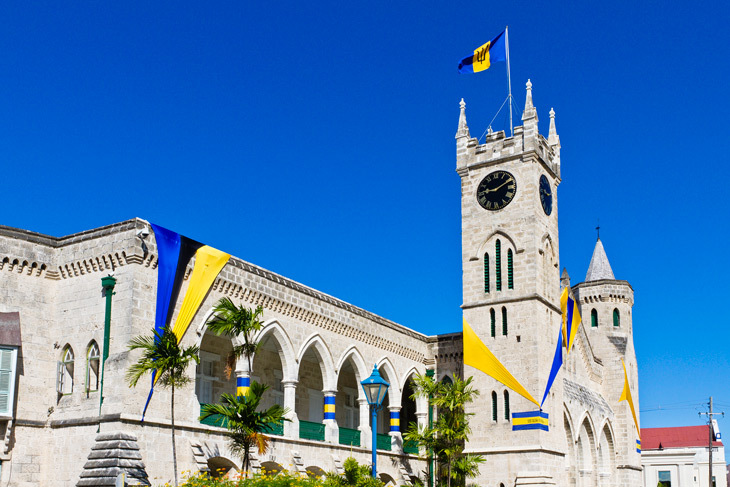 Barbados’ capital is Bridgetown and its official language is English. Barbados’ economy was first stimulated by sugar cane and related products. Today, Barbados has expanded its economy with tourism and offshore financial matters. Over one million tourists visit Barbados each year with it being the top destination for visitors from the United Kingdom. Over one billion dollars in tourism investment has been contributed to Barbados through 2019 in an effort to enhance its tourism industry. Aside from the beautiful beaches and lush gardens, Barbados is home to Harrison’s Cave, a crystallized limestone cavern that stretches over one and a half kilometers long.